Where are they reported in your accounts. Some tips from UFirst Bookkeepers on managing your Accounts Payable. Accounts Payable are the amounts you owe to suppliers who have allowed you to receive goods you have purchased from them with an agreement “to pay them later”; aka “on account” or “with terms”. The time you have to “pay them later” is referred to as “Terms”. Based on your terms you may be able to get from 7 days, 15 days or 30 days to pay. It is important to consider your operation cycle and cash flow when negotiating terms. The more days in the agreed to terms the more time you have to collect money from your customers and this can be helpful in improving your cash flow. If you agree to 7 days that means you have 7 days to pay. If you agree to 30 days that means you have 30 days to pay your account. Some suppliers may offer you cash incentives such as a discount for early payment. If an item costs $150 and the supplier is offering a 5% discount if you pay in 5 days If you pay within the 5 days you will only pay $142.50 instead of $150. If you miss the discount terms: pay after the 5 days you will normally have to pay the full amount of $150. Knowing what you owe and when it is due is important in managing your business cash flow. If you order goods to be paid later without properly timing your purchases you may end up in a credit crunch and not be able to pay your suppliers. Where are Accounts Payable Reported. At the end of the month when you run your reports the total of Accounts Payable will be a line in your Balance Sheet under Current Liabilities. 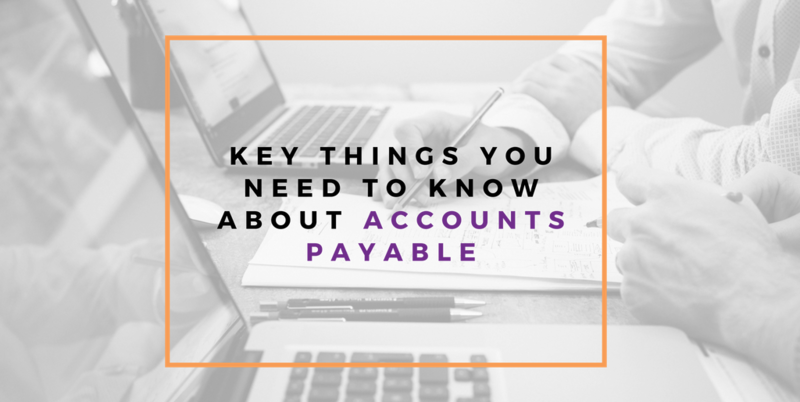 The following are some ways you can effectively manage your accounts payable. Where your customers take longer to pay you should consider negotiating for longer credit terms such as 60, 90 or 120 days. This will better match your receipts with your payments and improve your overall cash flow. Remember like a personal loan or credit card application your spending and payment habits are important. If you have a history of not paying debts on time you may in the long run not be able to secure any payment terms. As outlined above where resources permit consider taking up early payment discount offers. This will result in you spending less and improving your cash flow. A common mistake that we have often observed is that most businesses do not reconcile their Supplier records before making payments. It should be a part of your procedures to request a statement before payment. This helps reconcile what your books are reporting as owed and what your supplier actually owes you. Returned goods: some companies do not process returns immediately and if you do not chase up on returns you may never get the credit. Once you receive a credit from a customer you must follow the proper procedure to enter the credit record in your accounts. When you pay your supplier you only have to pay what is owing less the returned goods or credit. Reconcile your Accounts Payable Control to the sub ledger accounts. Your sub ledger for Accounts Payable is the detail of the Accounts Payable total amount shown on the Balance Sheet. Where employees are allowed to pay on copy and unauthorised invoices this often results in payments being made twice. If a supplier sends you a duplicate invoice by mistake it will be easier for you to recognise the error. If you are not doing your bank reconciliations your paid Accounts Payable or bills will remain outstanding in your books increasing the chances of you paying the same bill twice. If you report your GST on a cash basis you will not be able to claim the Gst Deduction until you have paid the invoice. Not reconciling you bank and payment made means you miss out on the possible inflow of cash from Gst Paid. Your bills will not really help if they have not been input into your accounting system. Input the bills so that you can print your Open Invoices and Accounts Payable Aging reports. These reports will help you with your cash forecasting by showing you what is owing and when it is due. Confirm all payment details to avoid making the wrong payment particularly where you are making an overseas payment. This can become very costly for your business. Most international payments will need a specific account and routing details to ensure that these are correct before making the payment. Have a standard procurement or purchasing business process so that you purchase from quality suppliers at the most favourable costs. Not having any oversight over this process can lead you to incur larger costs in product returns and additional freight charges which results in a negative impact on your cash flow. Putting in place the above-mentioned processes can help you manage your Accounts Payable better. 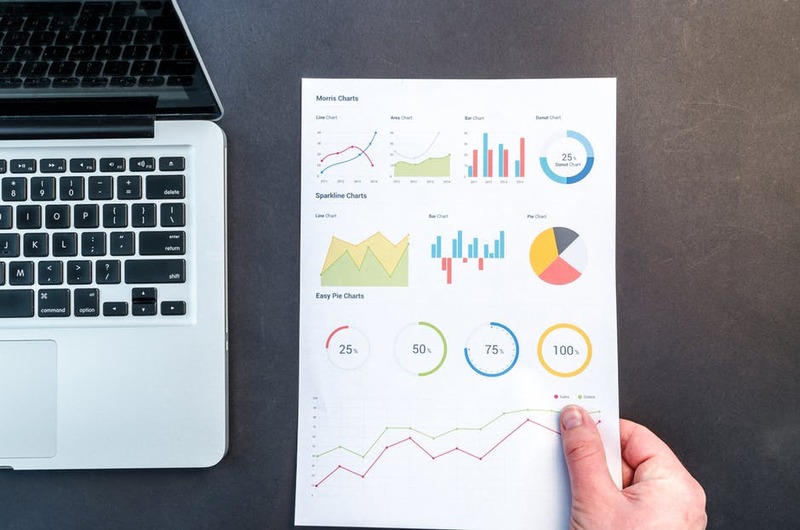 If you need help with setting up your accounts processes and procedures book your Discovery call here today or email us at hello@ufirstbookkeepers.com.au.